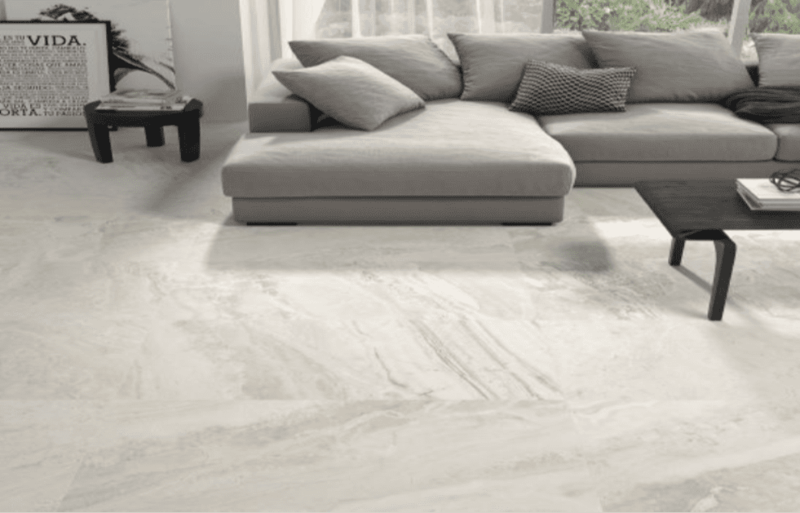 Designed to give a realistic stone effect with high variance and heavily veined tiles this stunning range is a porcelain matt tile giving easy maintenance. Suitable for wall and floor making this tile suitable for bathrooms, kitchens and many other tiling applications. Each 316×637 tile shows off the effect of the natural stone making this a very unique and beautiful range.